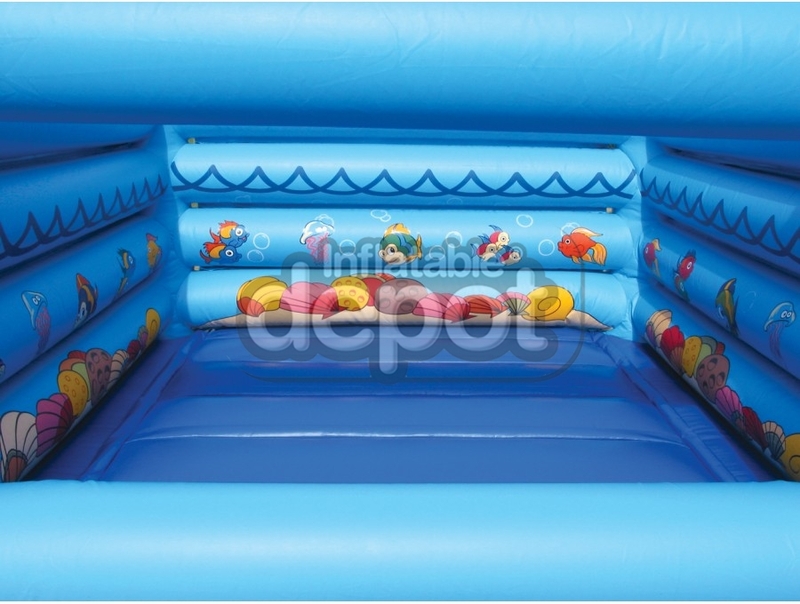 The Mini-series of Bouncers and slides are a great addition to your inventory or on the floor of your indoor center. Suitable for the young and small! 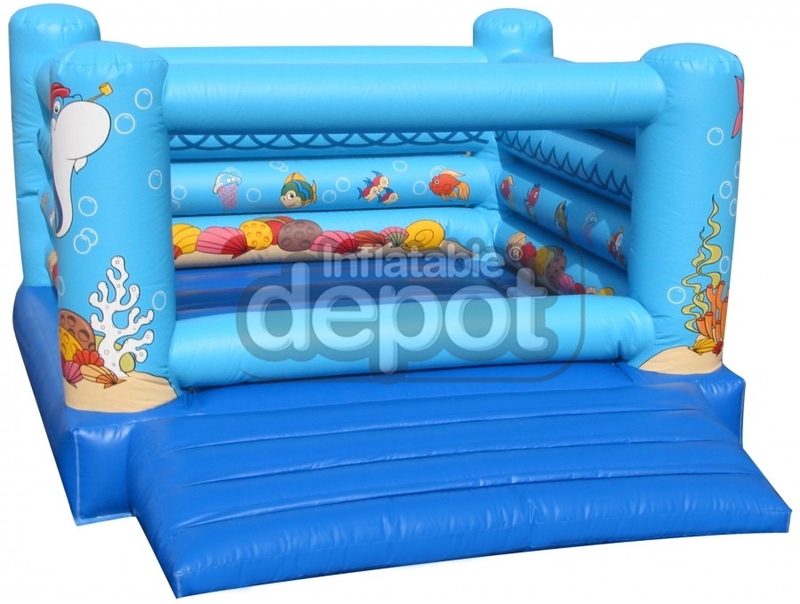 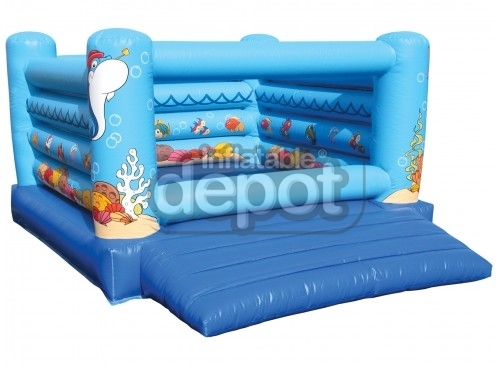 These fun games are available in other themes: #953 Medieval Bouncer and #248 Aqua Jungle Bouncer.